Meet Our Team - Wilson & Egge, P.C.Wilson & Egge, P.C. Meet Our Team - Wilson & Egge, P.C. Lisa R. Wilson is the founding shareholder of Wilson & Egge, P.C. and is involved primarily in the transactional practice of real estate and corporate law. Lisa was born in Des Moines, Iowa on November 3, 1975, graduating from Abraham Lincoln High School in 1994. She received a B.S. degree in Business Administration from Drake University in 1999 and her J.D. degree from Drake University Law School in 2002. While attending Drake Law School, she served as a member of the Drake Law Review. During her time in private practice, she has served as general counsel to one of Iowa’s largest real estate development companies and continues to represent developers, builders and financial institutions in complex real estate matters. Lisa and her husband, Aron, reside in Urbandale and own and operate several local businesses in the Des Moines Metropolitan area. They are active within their local community and remain committed to the continued advocacy for animal and children welfare. 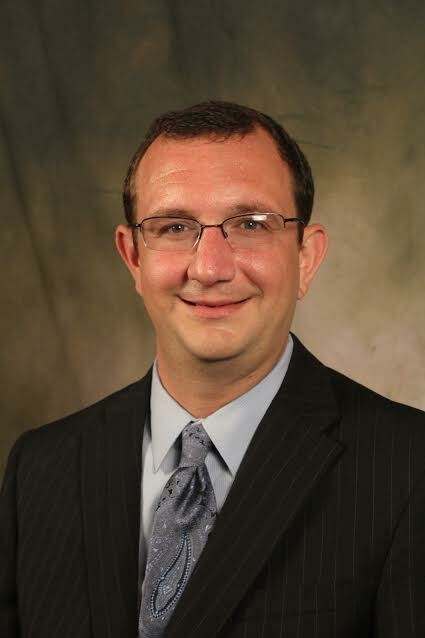 Jeffrey A. Egge is an attorney with Wilson & Egge, P.C. in Waukee, Iowa, where he specializes in the practice of real estate law, construction law, business law and civil litigation. Jeff earned his J. D. in 2004 from William Mitchell College of Law, where he served on the Rosalie Wahl Moot Court. He earned his Bachelor’s degree in Political Science from Gustavus Adolphus College in 2000, where he received the Paul Magnuson Service and Leadership and a member of the Pi Sigma Alpha Honor Society. He is a Des Moines native, graduating from Theodore Roosevelt High School in 1996. He has worked extensively with individual and corporate clients in civil litigation and dispute resolution in both the district and appellate courts. Jeff has been advising corporate clients in real estate transactions, corporate formation and employment law for over a decade. Jeff and his wife Katherine reside in Des Moines with their son Alexander. Jeff enjoys biking, hiking, traveling, water sports and SCUBA diving. Charlotte D. Sloan joined Wilson & Egge, P.C. in July of 2015 as a legal assistant. She works for all of the attorneys at the firm within the fields of Commercial and Residential Real Estate. She has 8+ years of business background. She has been a Licensed Notary Public for Iowa since 2015. Charlotte was born in Des Moines, Iowa on July 17, 1985 and graduated from Perry High School in 2003. She attended Drake University in 2004. She graduated from Drake University in 2007 with an A.A. Degree in Business Administration. Charlotte resides in Waukee, Iowa. Her interests include spending time with family and friends, and her labradoodle, Enley. Charlotte also enjoys outdoor activities, live music and comedy. Samantha J. Sweet is the Residential and Commercial Closer for Wilson & Egge, P.C. Her goal is to ensure a smooth and pleasant closing experience for each client. 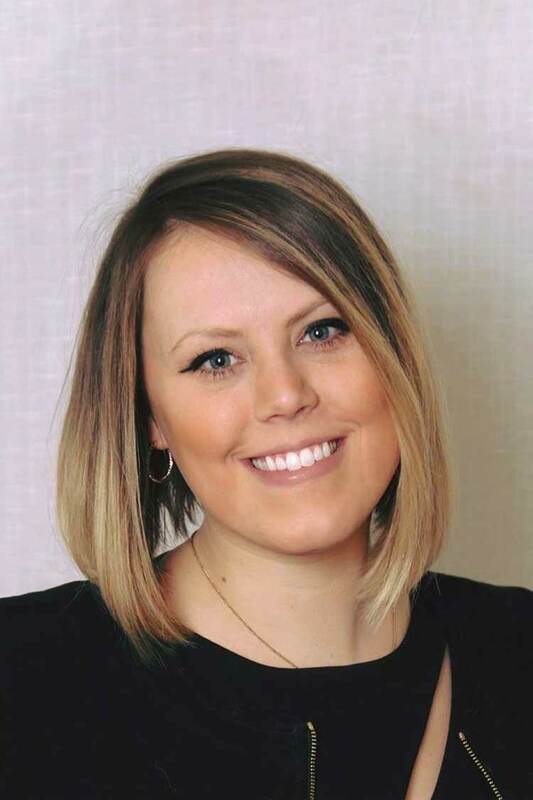 Sam’s attention to detail and customer service makes her a great asset to Wilson & Egge, P.C. Sam was born in Charles City, Iowa on July 3, 1985 and graduated from Charles City High School in 2004. She received an A.A. degree in Business from North Iowa Area Community College in 2007 and earned a B.A. degree in Banking and Finance from Buena Vista University in 2011. 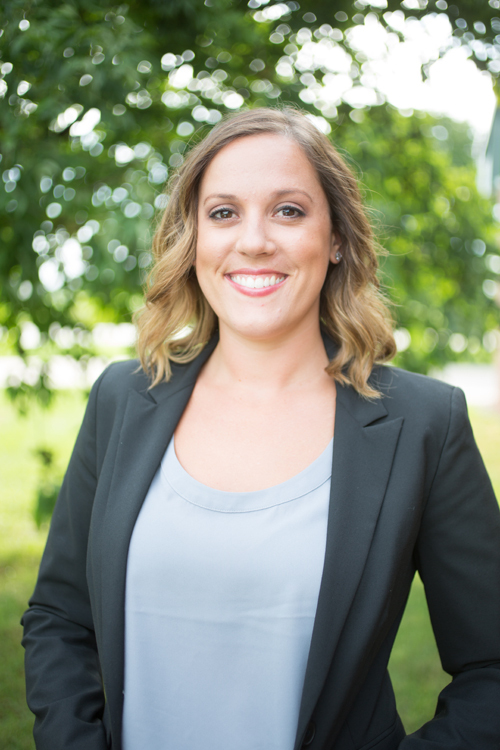 Sam’s 10 years of experience in real estate and the banking and lending industry has resulted in her comprehensive knowledge of the real estate closing process. Sam resides in West Des Moines, Iowa. Her interests include discovering new experiences and spending time with family and friends. Sam also enjoys cooking and participating in intramural activities, including volleyball and bowling. 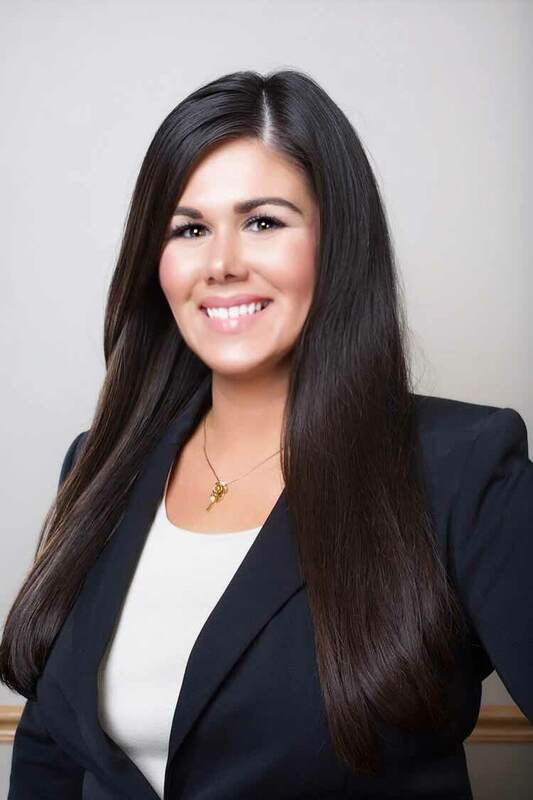 Anna M. Bergman is an Attorney with Wilson & Egge, P.C. and focuses primarily on serving clients in the areas of business law and real estate law. Anna was born in West Des Moines and graduated from Waukee Senior High School. She received B.A. degrees in English and in Law, Politics & Society, with concentrations in Business and Business Law from Drake University in 2013. She earned her J.D. and M.B.A. degrees from Drake University Law School and Drake University College of Business in 2016. While attending Drake Law, she served as a member of the AAJ Mock Trial Team and received the Davis, Brown, Koehn, Shors & Roberts P.C. Award for Excellence in Advocacy in 2012 and 2013. 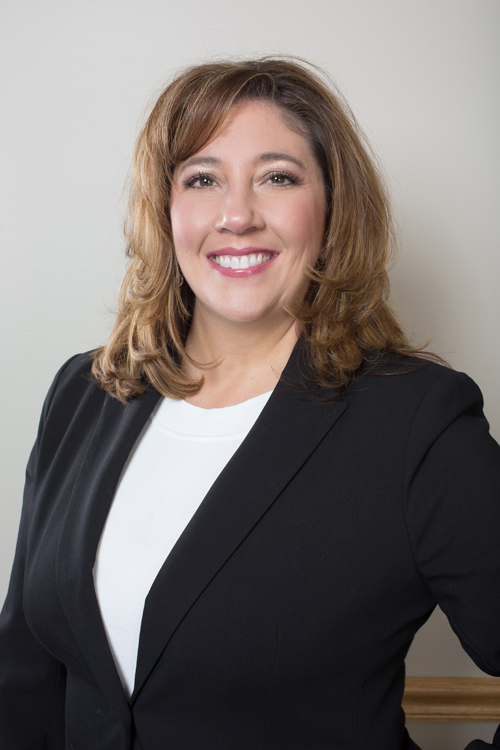 During her time practicing law, she has served a variety of businesses and organizations across Iowa, providing corporate services, regulatory guidance, and contract negotiation and management. Anna resides in Waukee, owns a local business, and is an active member of the community and the Greater Des Moines area. Wilson & Egge, P.C. provides comprehensive legal guidance to entrepreneurial individuals and existing businesses in an effort to address their legal needs and aid in achievement of their business goals. Copyright Wilson & Egge, P.C. 2017. All Rights Reserved.